RAK IS BACK! Following its 50th year, the Philippine Educational Theater Association (PETA) stages once more its iconic, Filipino musical phenomenon, Rak of Aegis, for 77 shows comprising its sixth run, with performances beginning on June 20 until September 2, 2018 at The PETA Theater Center. 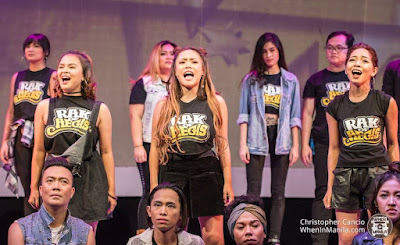 Featuring songs from the popular 90’s band, Aegis, the play tells the story of Aileen, a young girl with a big voice who dreams of having her video uploaded on YouTube to become viral and eventually be discovered by the big shots. While Aileen’s motives at first seem shallow, she later reveals that it is because she wants the world to know of her barangay’s condition: submerged in flood for almost three months, with their livelihood and health all slowly drifting off with the waters. 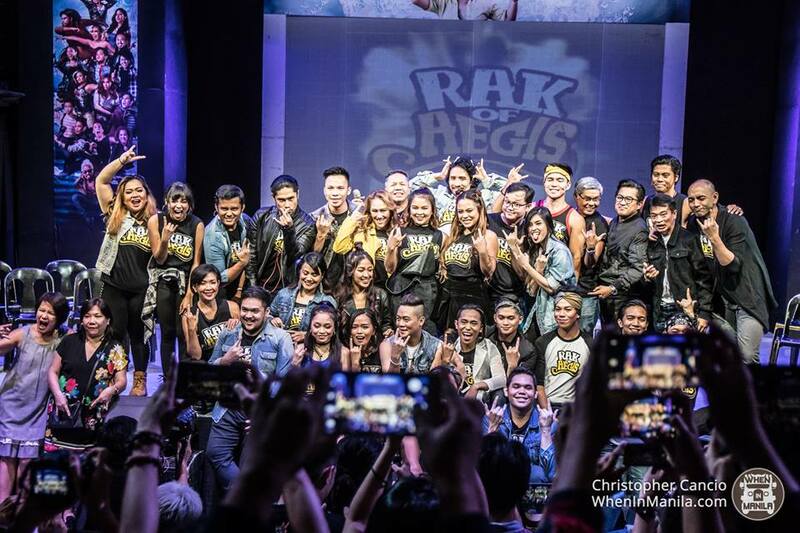 Since then, “Rak of Aegis” has grown to be a monumental success. 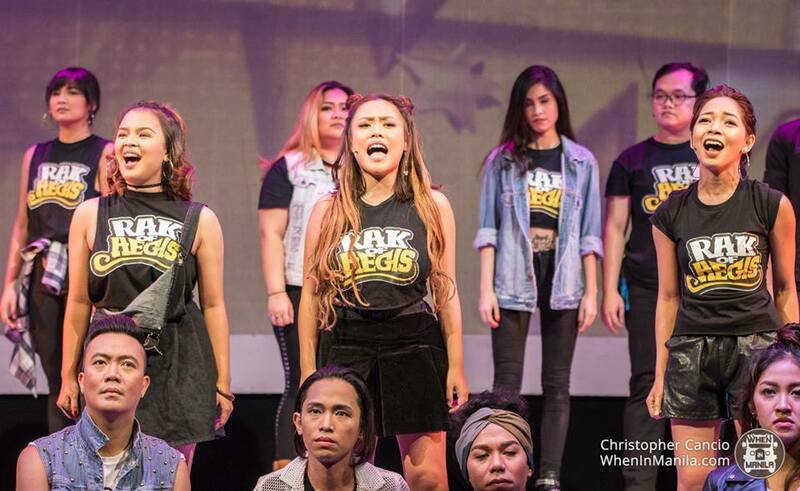 It has brought audiences from different age brackets and professions, luring everyone to the theater – thanks to the timelessness of Aegis’ music! Audiences old and new are in for a treat. 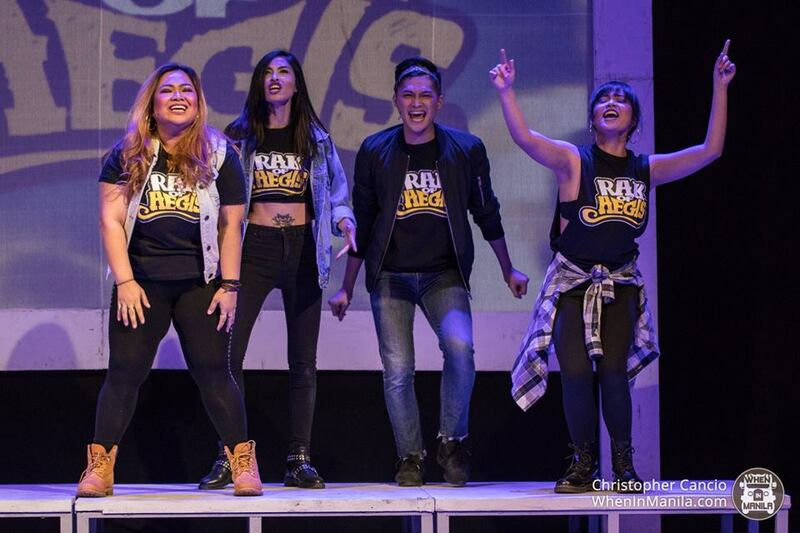 Rak’s sixth season kicked off with Hu Got Talent: The Search For The Next Rakstar and screened almost a hundred hopefuls in a search for the coveted roles of Aileen, Tolits, Kenny, and Jewel. After over two months of workshop-auditions, PETA is proud to introduce the freshest faces who will join the original cast: World Championship of Performing Arts multi-medalists Shaira Opsimar and Princess Vire as Aileen, Tawag ng Tanghalan contender Kent Pontivedra as Tolits, theater artist and teacher Remus Villanueva as Kenny, Ateneo Blue Repertory RENT’s Adrian Lindayag as Jewel, and 5thGen band leader Marielle Mamaclay, TV actor Gil “Chamyto” Aguedan, Sandbox Collective Himala’s Matel Patayon, and Madison Events performer Crystal Paras as part of the ensemble. 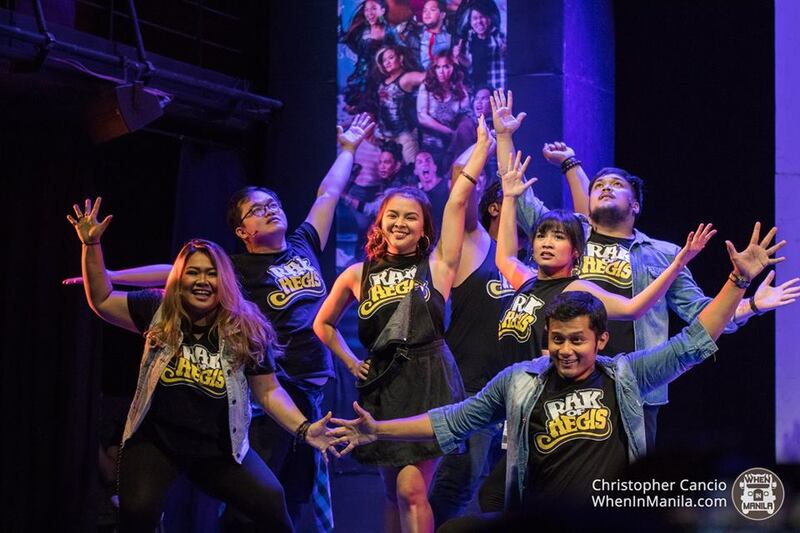 Another new addition for Rak’s sixth season is also seasoned theater artist and Palanca award-winning writer-director Rody Vera as Fernan. 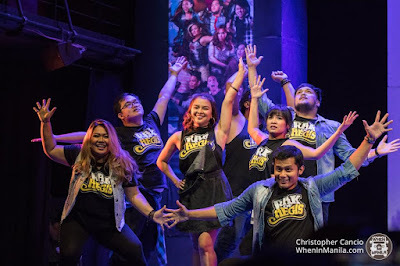 “Rak of Aegis” runs from June 20 to September 2 at the PETA Theater Center, with shows on Wednesdays to Fridays (8:00 PM) and Saturdays to Sundays (3:00 PM and 8:00 PM). For inquiries and ticket reservations, contact PETA Marketing and Public Relations Office at Tel. No. 725-6244 or TicketWorld at 891-9999, www.ticketworld.com.ph.